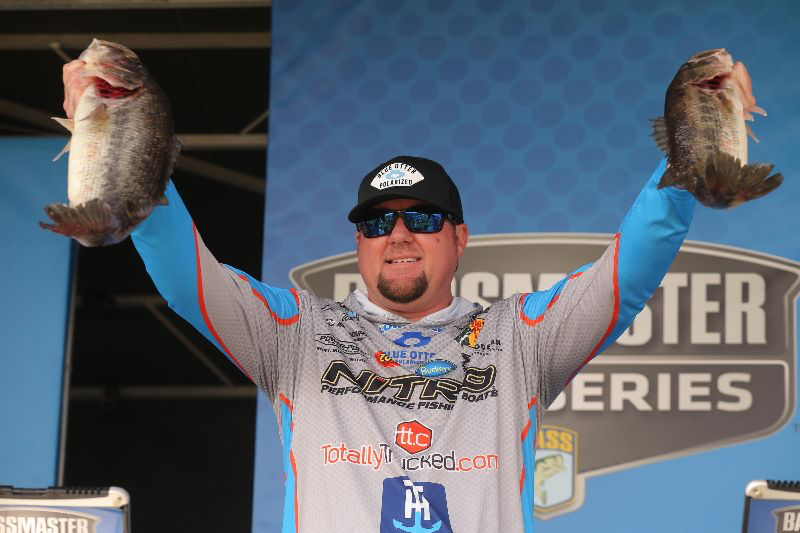 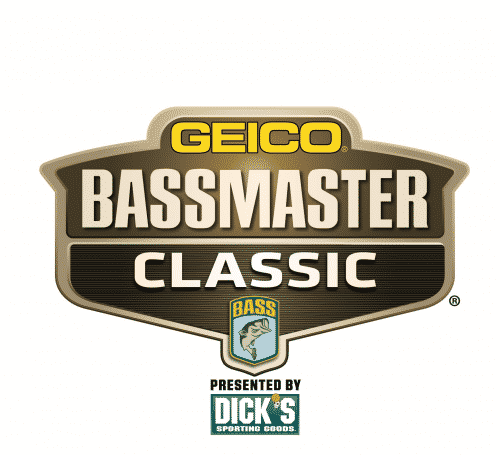 South Carolina’s Jason Williamson leads Day 1 of the Bass Pro Shops Bassmaster Elite At Winyah Bay with 15 pounds, 11 ounces. 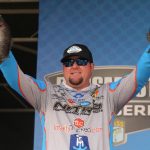 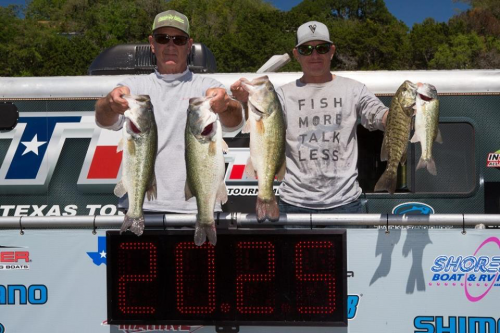 GEORGETOWN, S.C. — Forgoing a long run to the presumed big-bass “promised land” of the Cooper River, South Carolina’s Jason Williamson remained close to the takeoff site and found the right bites to amass a five-bass limit of 15 pounds, 11 ounces which leads Day 1 of the Bass Pro Shops Bassmaster Elite at Winyah Bay.While over half the field committed to a hour-plus run south along the Intracoastal Waterway, through Charleston Harbor and into the Cooper River and surrounding waterways, Williamson stayed in the Waccamaw River and played his time-management strategy to perfection. Essential to his plan was a thorough and persistent approach.